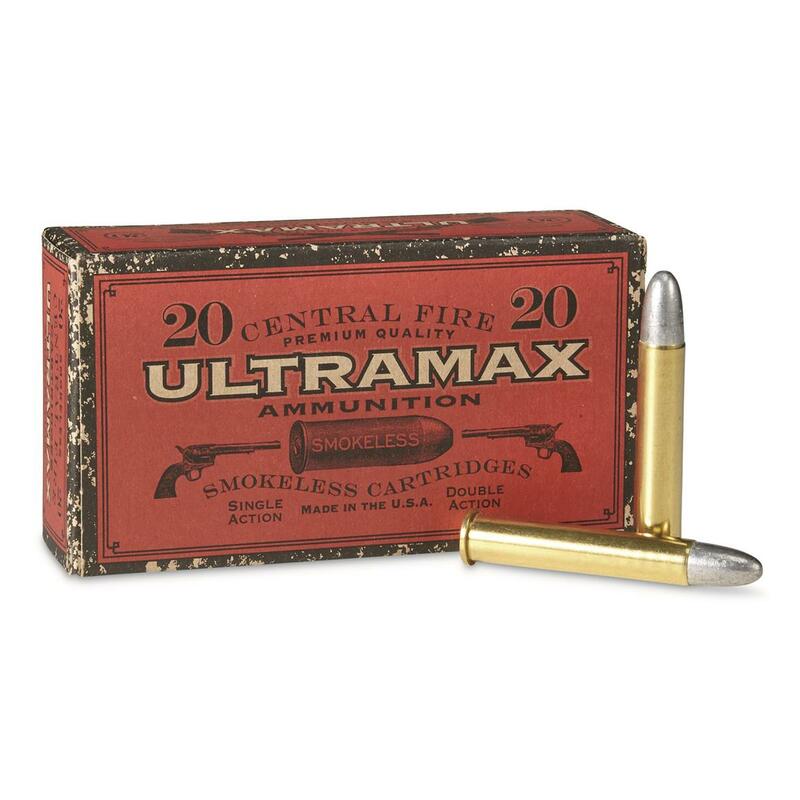 Authentic Cowboy Ammo, priced right! 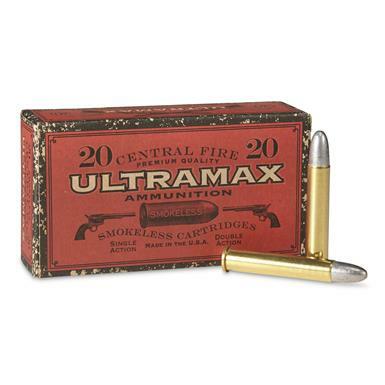 New manufacture low-velocity, smokeless centerfire cartridges. All cartridges are tipped with RNFP bullets and loaded to lower velocities.